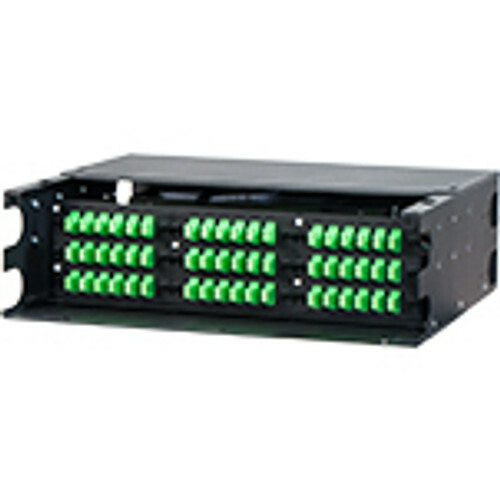 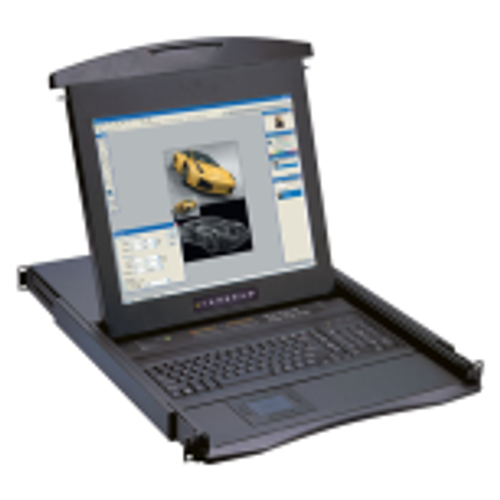 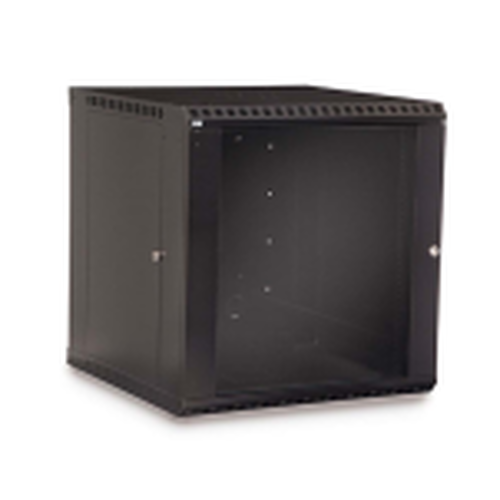 The 22u KH-3106-3-001-22 is part of the flagship LINIER Series of server racks from Kendall Howard. 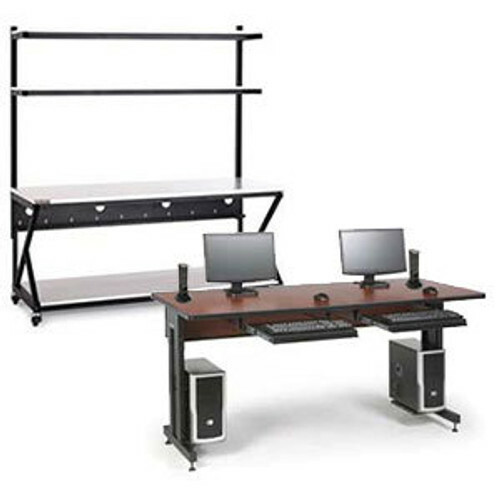 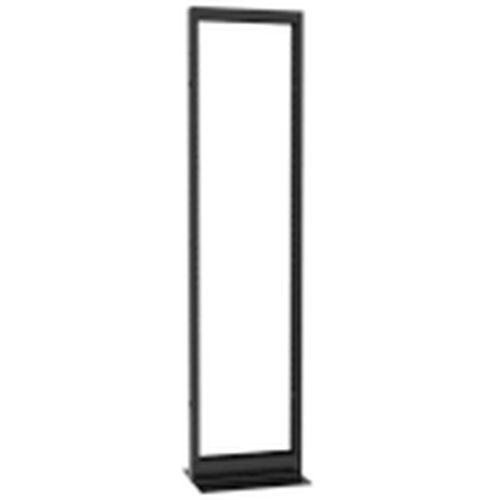 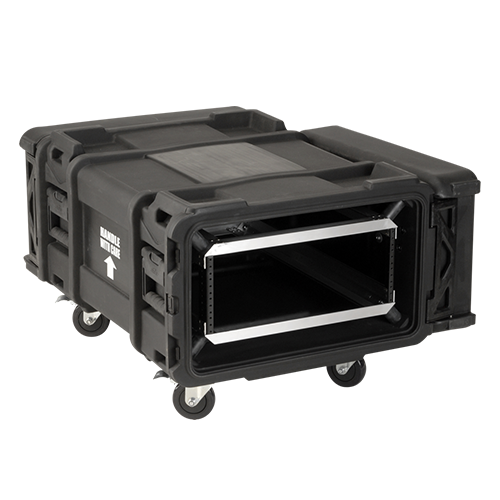 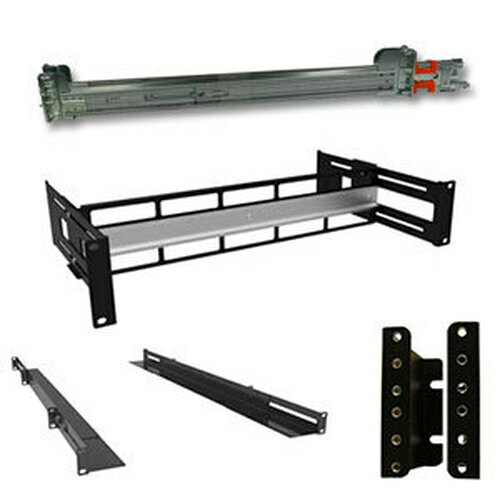 Featuring solid / vented doors, 36 inches of usable depth, 1,300 pound weight capacity, and adjustable cage nut rails, this LINIER rack is a popular choice. 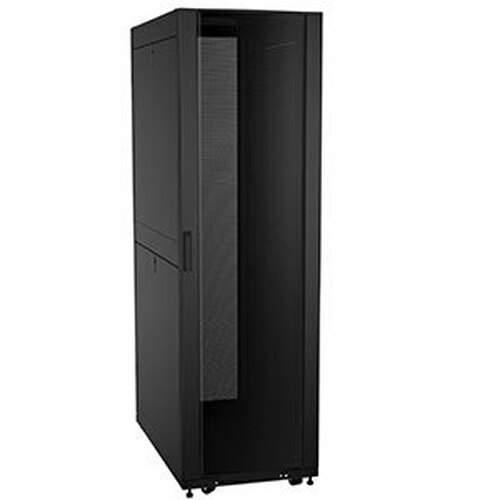 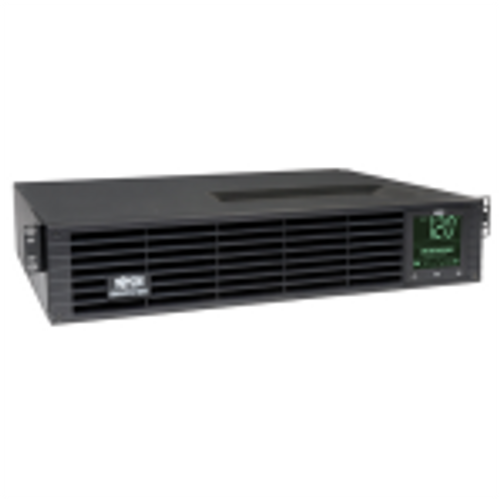 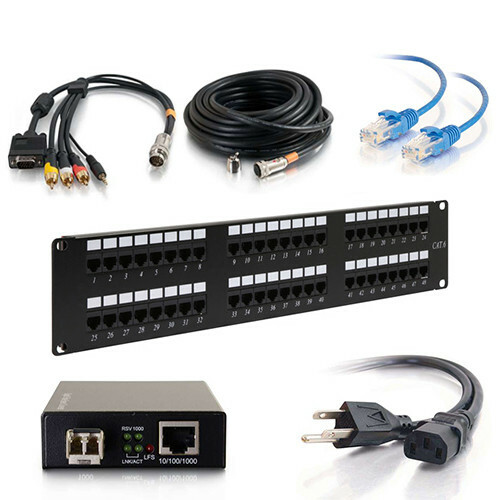 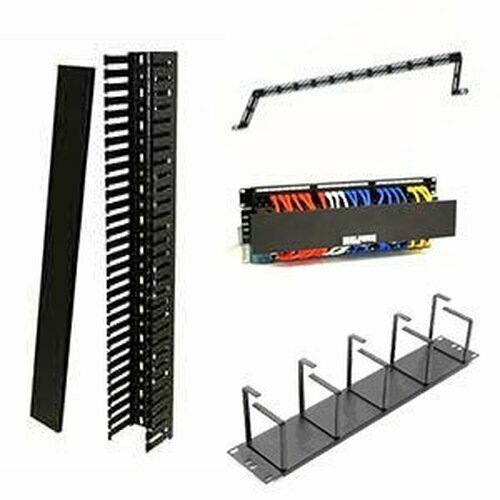 Excellent for server rooms, data centers, offices, and network closets, the LINIER Series is one of the most trusted racks in IT. 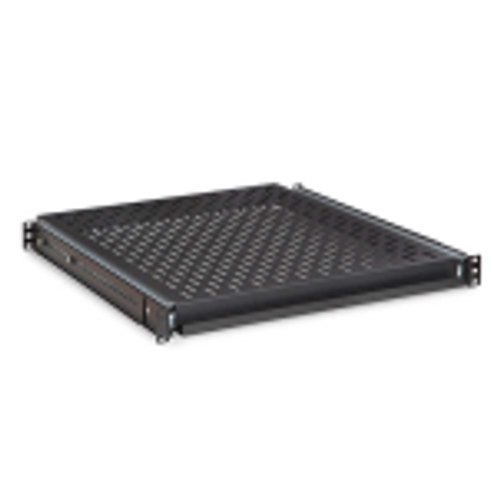 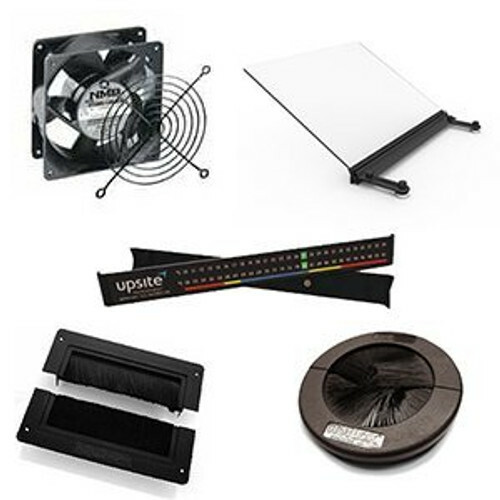 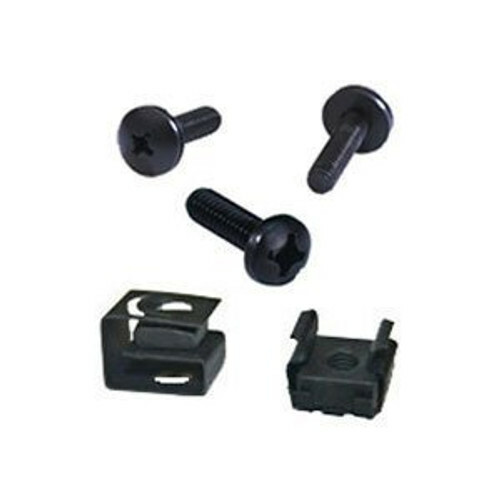 Levelers and casters are included.